Robert Pattinson and Kristen Stewart cover People’s special New Moon issue on newsstands this Friday (October 16). New Moon is darker than its predecessor, the film’s director, Chris Weitz, explains. “Twilight is about first love; New Moon is about heartbreak,” he says. But even with darker undertones, Ashley assures us there’ll still be romance; “It’s a pretty hot movie,” she says. 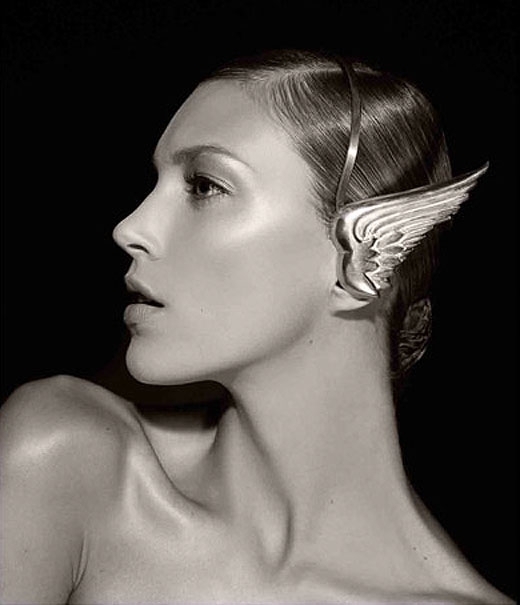 famed perfumer Bertrand Douchaufour to create a scent that will capture the hearts of fashionable travelling women. 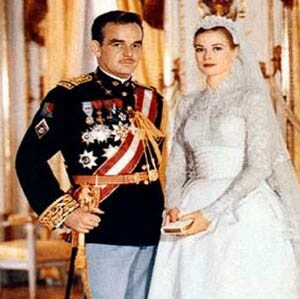 Elle Vee is classified as a floral-aldehyde. It`s top notes include ylang ylang, neroli and aldehydes; its mid notes May rose and jasmine; and its base notes sandalwood, vetiver and vanilla. 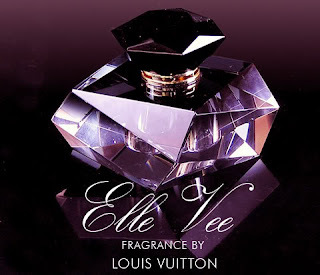 Elle Vee is set to be released on May 2009 and is estimated to be retailing for $125 to $250 per bottle. Sold exclusively at Louis Vuitton stores worldwide.